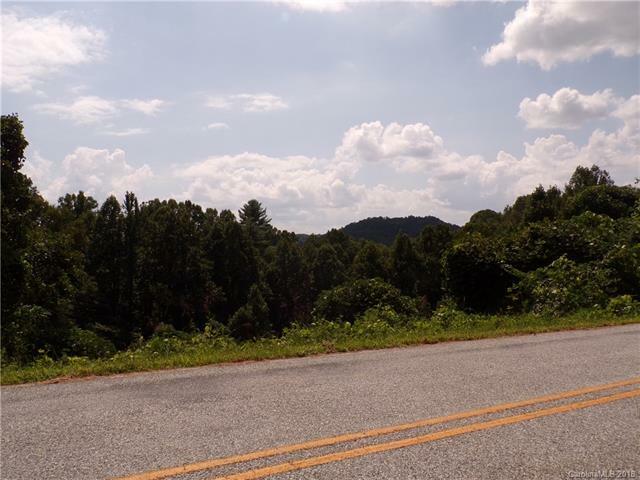 Awesome Lot Located on Stepp Mill Rd, Perfect for developers or for a large Homestead here in the heart of the Mountains of Henderson County. A must see for Buyers looking for land and not wanting Neighbors in you space.Love the trees, fresh air, and a secret lane. Also a view, from the Mountains!